Washington, D.C. – While most people are now aware of the National Security Agency (NSA) domestic spying program, uncovered by documents released by Edward Snowden, far fewer are aware of how this information is being used illegally in domestic criminal prosecutions. While the NSA is unconstitutionally listening in on the conversations of American citizens in the proclaimed hopes of uncovering a terrorist plot, if they happen to hear someone discussing a shipment of drugs for example, they will pass on this illegally collected information to the Department of Justice (DOJ). The NSA of course misrepresents this posture to the FISA court that authorizes their spying practices, claiming that they do not gather information for domestic criminal cases. This position is disingenuous at best. This claim by the NSA is due to the posture taken by the DOJ, which has argued to the FISA court and the public that the Fourth Amendment, which disallows search and seizure without a warrant, only applies to criminal cases not to domestic spying. That position is clearly ridiculous, as the Supreme Court has never ruled as such, and the text of the Constitution itself doesn’t make any distinction between intelligence and evidence gathering. Yet the NSA and its compatriots felt the need to create a disingenuous distinction in order to convince the FISA court that it is alright to spy on anyone as long as the information gathered is not used in a criminal case. This is where things get very interesting. So when the NSA becomes privy to criminal activity that is fully unrelated to national security due to its spying, what does it do with that information? The NSA has attested to the FISA court that it won’t collect information to be used in domestic criminal cases as to be allowed to spy. So in order to disavow themselves of responsibility they pass this information along to the DOJ and the DEA. This is where parallel construction comes into play. 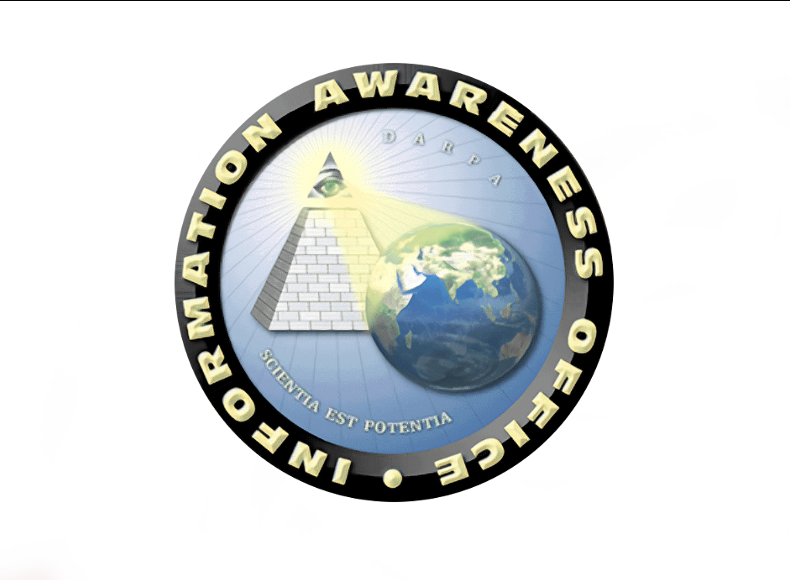 When information is obtained by the NSA in a manner that would not be legally admissible in a criminal case, the DOJ or DEA comes up with a story as to how the information was obtained that omits the fact that it came from the NSA domestic spying program. Government attorneys understand that if evidence is obtained in an unconstitutional manner the evidence will be inadmissible in court and useless to the prosecution. In legal speak this is called “fruit from the poisonous tree.” Evidence presented in a prosecution must be obtained through constitutional means, if not then law enforcement would be able to simply beat a confession out of a suspect and use it against them or search a home without any warrant because they suspect you of doing something illegal. So to maintain the facade of legality, uphold the appearance of not using domestic spying for criminal cases and to keep non-FISA judges in the dark as to how evidence has been obtained unconstitutionally, the feds began to use parallel construction. This entails creating a false beginning to where evidence came from. The act of doing so is completely illegal, as it creates a situation where the person being prosecuted is not given a full discovery of evidence to be used against him, but rather is given only what the government would like the court to know. It puts anyone being prosecuted at a disadvantage to challenge the evidence being presented against them. An example of this would be the NSA becoming aware of a large shipment of drugs being moved in a vehicle at a certain day and time. This information is then passed on to the DOJ or DEA. The DEA then has law enforcement pull the vehicle over. The problem with this is that everything that has happened prior to the stop is hidden from the defendant and the court itself. When the person goes to court the prosecution presents the case as if it began with drugs being discovered during a traffic stop. No one in the court system – not the defense attorney or the defendant, not even the prosecutor or the judge – will be able to ever trace the case back to its actual origins. According to Reuters, two senior DEA officials, who spoke on behalf of the agency but only on condition of anonymity, said the process is kept secret to protect sources and investigative methods. How can anyone get a fair trial, as guaranteed by the Constitution, if the true origins of the case are being hidden? This takes away the ability of a citizen to defend themselves in court and to question the actual evidence against them, as the government pretends that the stop was the start of the case. The government is in essence gaming the system of law itself. Parallel construction is illegal, deceptive, violates the rule of law, and completely unconstitutional. Domestic spying in the name of “keeping people safe” is anything but. This is simply another means of violating personal liberty to prop up a system of control through the usurping of constitutional protections that were originally put into place to protect people from tyrannical government. Jay Syrmopoulos is an investigative journalist, freethinker, researcher, and ardent opponent of authoritarianism. He is currently a graduate student at University of Denver pursuing a masters in Global Affairs. Jay’s work has previously been published on BenSwann.com and WeAreChange.org. You can follow him on Twitter @sirmetropolis and on Facebook at Sir Metropolis.